Inspirational performance challenges perceptions . . . 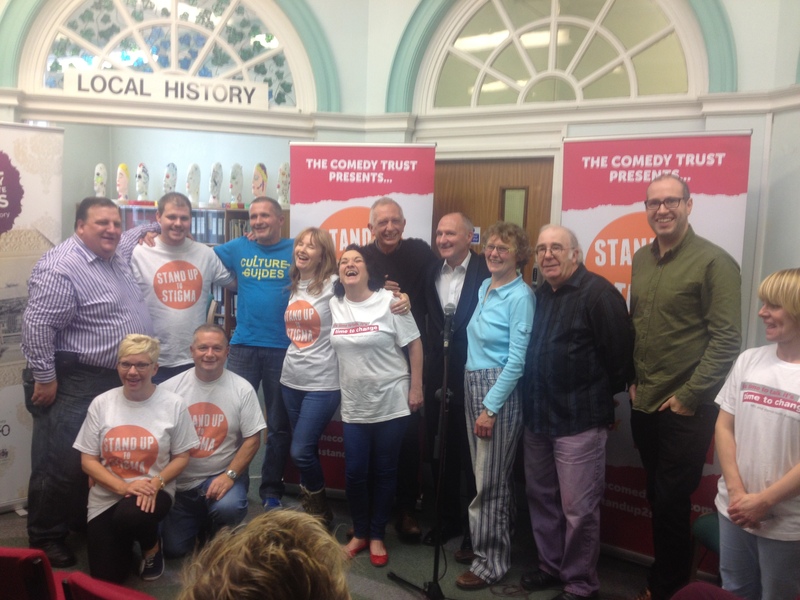 The sell out Stand up to Stigma project rounds up on Friday 16th January from 5pm – 7pm at St Helens Central Library with professional stand-up comic, Sam Avery and local comedy newcomers. 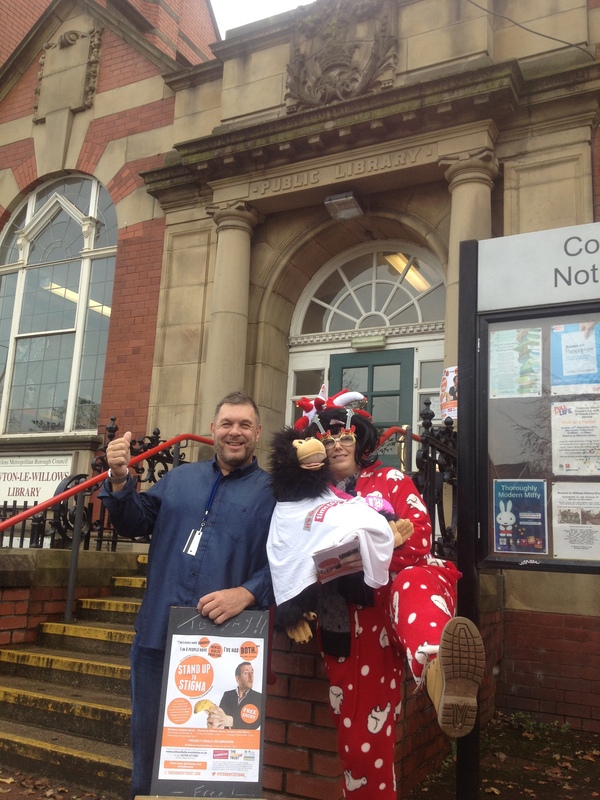 This event is the finale to a six week comedy course involving people with lived experience of mental health issues. 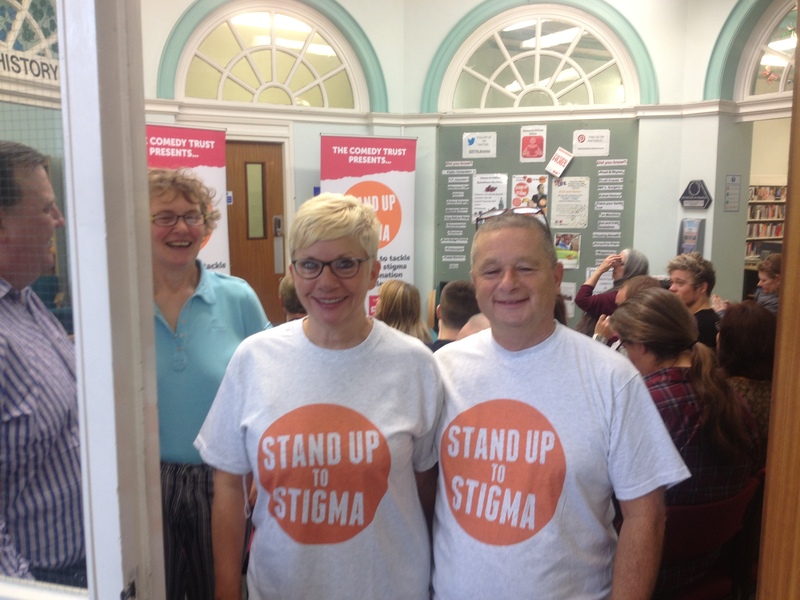 Further details on the Stand up to Stigma project can be found here.